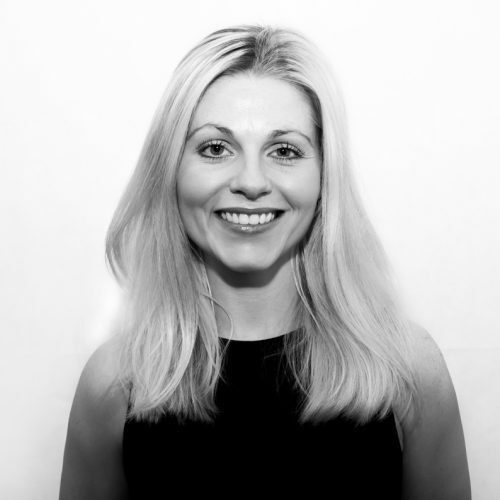 Victoria is an Associate Solicitor with over 8 years’ experience specialising in Children and Family law matters and is a member of the Solicitors Regulation Authority Children Panel, having qualified in 2007. Victoria has extensive experience in representing parties in all areas of Family law including Care proceedings; Private Law proceedings such as Residence and Contact disputes; Domestic Violence Injunctions; Divorce proceedings and financial matters. Victoria prides herself on giving straightforward advice and establishing good relationships with clients as well as colleagues and peers.